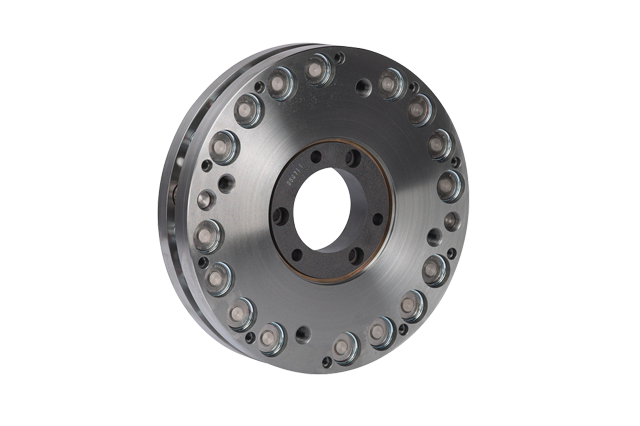 PT Tech’s SLQ series is a friction torque limiter designed for standard torque and energies. This is an economical way to protect your expensive drive train from shockload damage, while allowing your equipment to continue to perform. No resetting is required after shockloads occur and torques are pre-set by your design staff. PT Tech has other model torque limiters for applications requiring greater torque capacity within the same diameter as the SLQ series. Data sheets are available upon request.